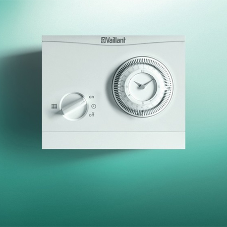 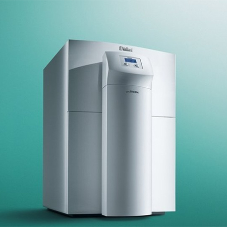 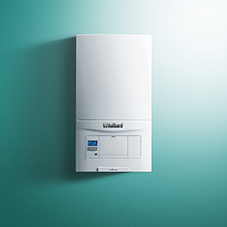 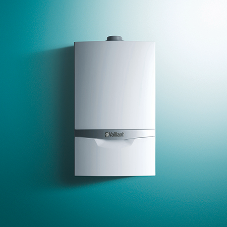 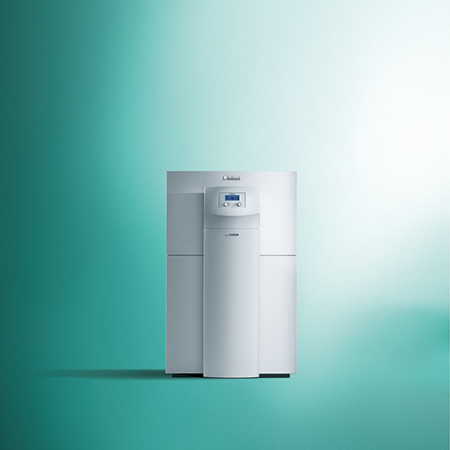 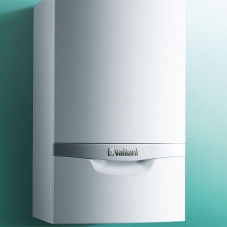 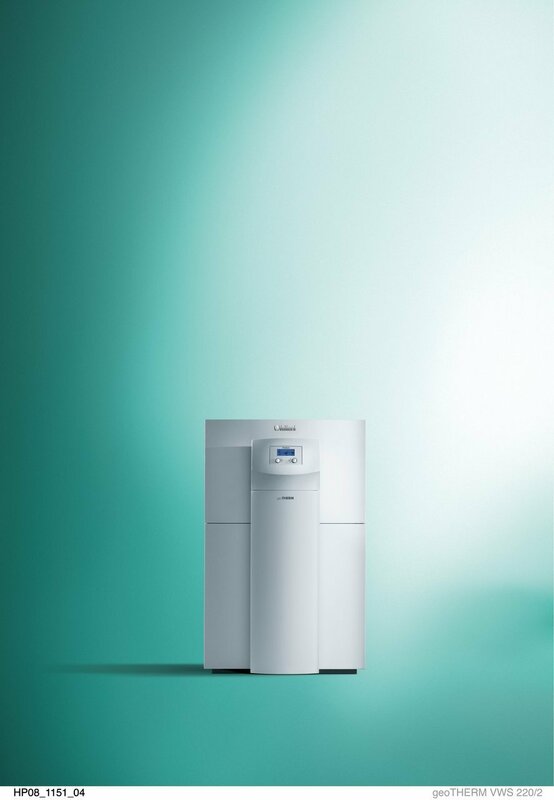 Vaillant has partnered with Scandia-Hus to actively demonstrate the reliability and potential or renewable systems in modern self-build homes. 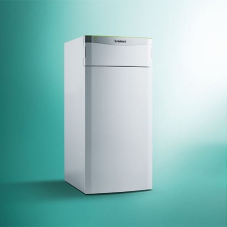 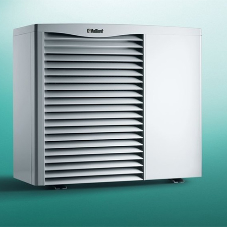 Vaillant’s geoTHERM Ground Source Heat Pump has been installed at Scandia-Hus’ 2,799 sq. 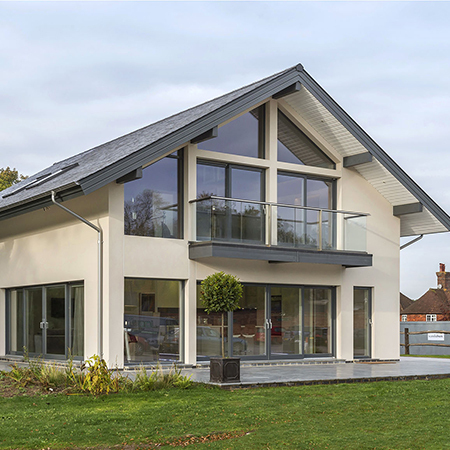 ft. Adelia show home to help showcase the product’s practical way of reducing a home’s carbon foot print. 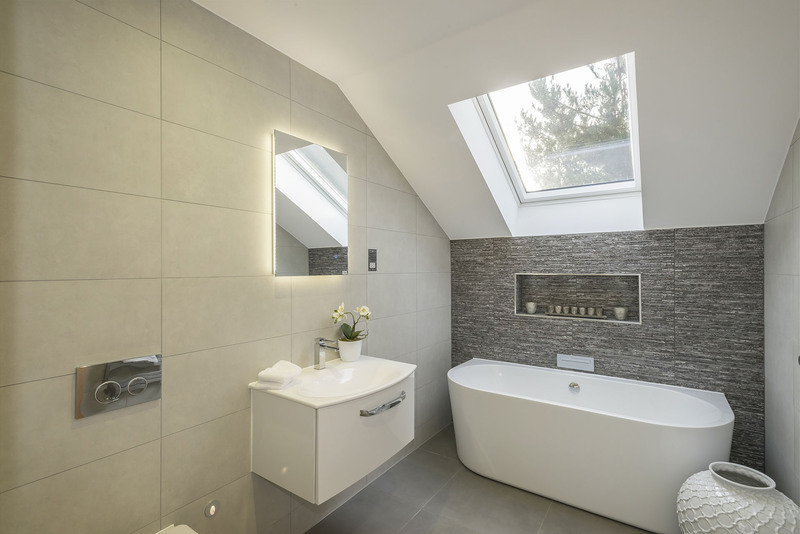 The fully-working show home boasts a reliable and renewable heat source accessed by two boreholes drilled to extract thermal energy stored in the ground. 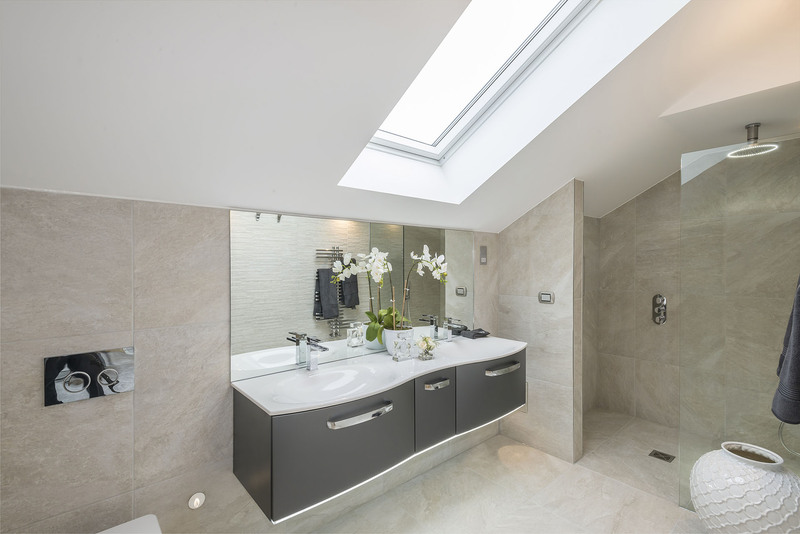 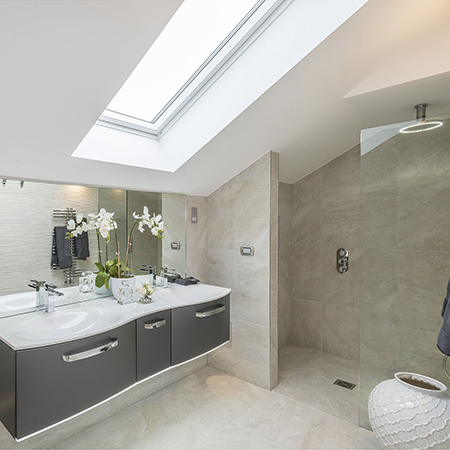 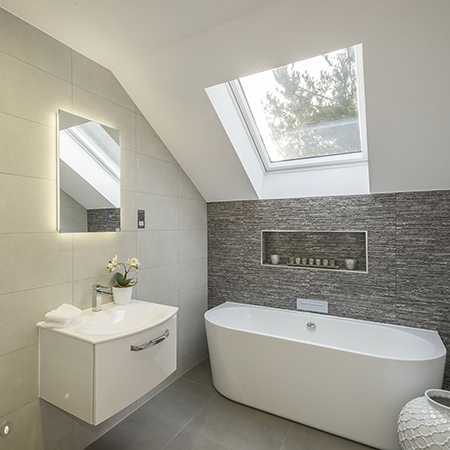 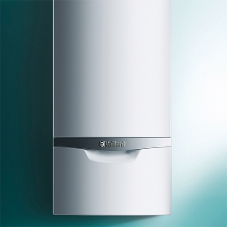 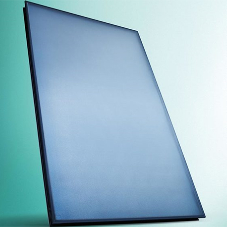 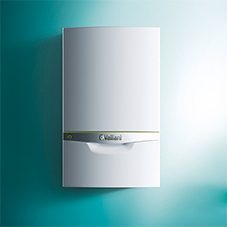 is connected to a 175 litre stainless steel high performance hot water cylinder to generate domestic hot water, as well as supply energy for the underfloor heating system. 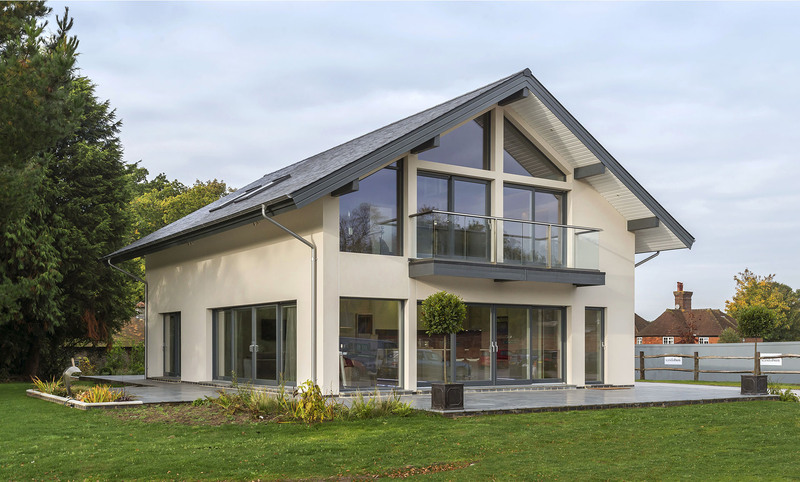 Scandia-Hus can now offer its prospective clients a tangible example of how a timber-framed home can work in perfect harmony with an energy effi cient, reliable and environmentally-friendly heating solution. 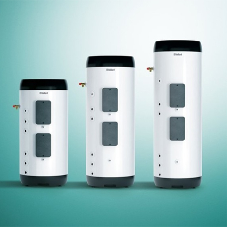 The geoTHERM Ground Source Heat Pump is recognised by the Noise Abatement Society and awarded a ‘Quiet Mark’ accreditation for its exceptionally quiet operation. 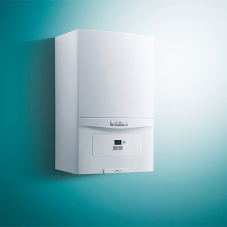 It is also eligible for funding via the Renewable Heating Incentive (RHI), which can provide homeowners with an additional income source from the sale of excess energy production. 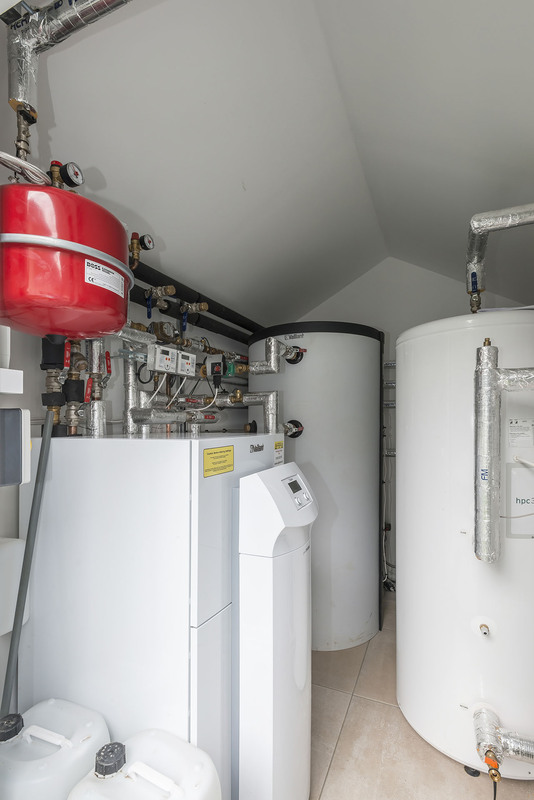 Derek Dawson, Managing Director at Scandia-Hus comments: “The aim of the show home is to ultimately provide inspiration to self-builders looking to create their bespoke energy-effi cient home. 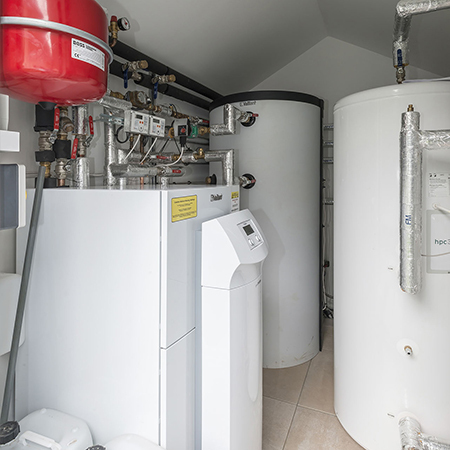 By having a fully functioning ground source heat pump which clients can see in action and ask questions about, we hope to encourage the increasing numbers of self-builders to consider renewable solutions.